The first weekend of the Rio 2016 Olympic Games continues with some new athletes in action. 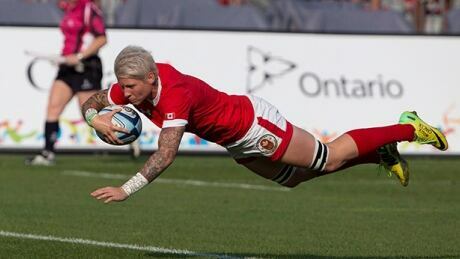 Almost 60 per cent of Team Canada's Olympic team is made of up women. On Saturday, a quarter of those women, lifted by their own expectations, gave us a striking glimpse of their intent at these Games. Simply put, they came to play. Let's get right into it, shall we? 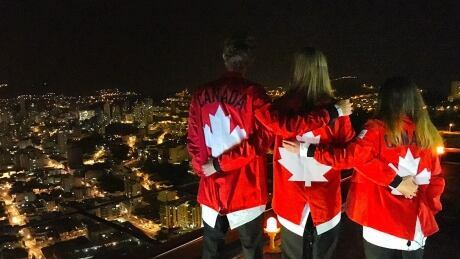 A lot is happening for Team Canada on Saturday at the Rio Games. The opening ceremony is a once-in-a-lifetime event, but not every athlete goes. Here's why. 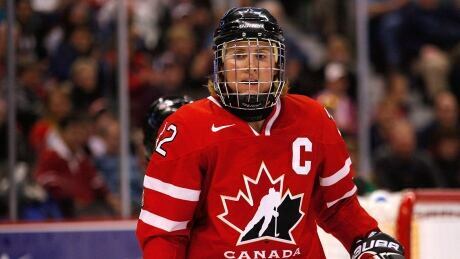 Hayley Wickenheiser takes to Twitter alongside fellow Canadian athletes Jean-Luc Brassard, Adam van Koeverden and Catriona Le May Doan to voice their doubts on the IOC's call to have individual sport federations determine whether Russian athletes are fit to compete at Rio 2016. 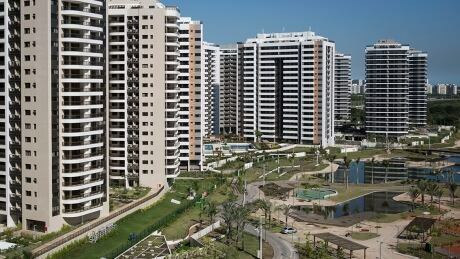 The International Olympic Committee and local organizers held emergency talks Sunday just hours before the sprawling Athletes Village was set to open officially as thousands of athletes arriving for the Rio de Janeiro Olympics could find major plumbing and electrical problems in their rooms. The IOC has disqualified a silver medal-winning Turkish weightlifter from the 2008 Beijing Olympics for doping with an anabolic steroid. 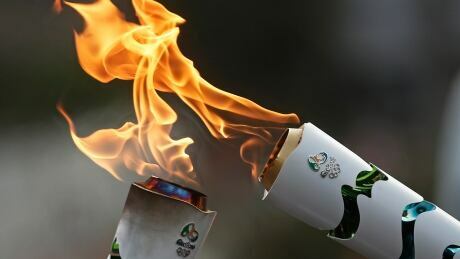 The IOC says Sibel Ozkan, who placed second in the women's 48-kilogram class, tested positive for stanozolol in recent re-tests of her urine sample. 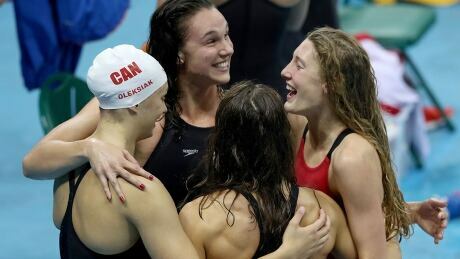 Canadian Olympians heading to Rio 2016 share some of their pre-game rituals which range from listening to a certain song or lacing up a particular shoe first to more gut-wrenching habits. The people who matter, namely the fans, are outwardly questioning their belief in the value of sport and the Olympic Games. 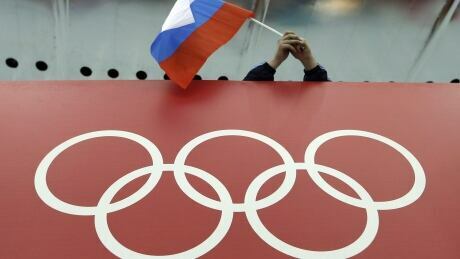 Canadian and United States anti-doping agencies are calling for a ban of all Russian athletes - Olympic and Paralympic, across all sports - in anticipation of a key report on state-sponsored doping at the Sochi Olympics, which is to be published next week. You are currently browsing the archives for the Sports/Olympics/Rio Olympic 2016/Generic Olympic category.